UC-II® & Logo are trademarks of Lonza and its affiliates. Meriva® is a registered trademark of Indena S.p.A. Milano. 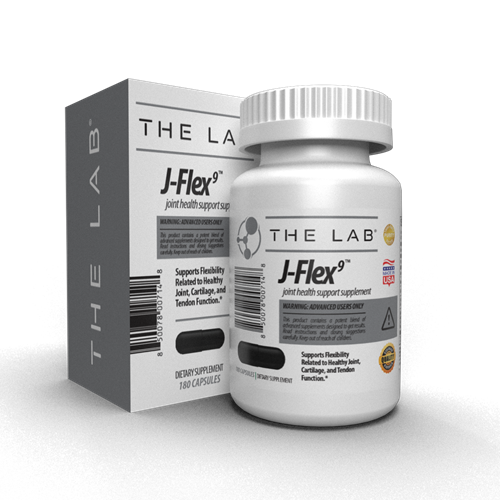 Apres Flex® is a registered trademark of Laila Nutraceuticals exclusively licensed to PL Thomas - Laila Nutra LLC.